For the first time since 2008 and for only the second time in 19 years, the Yankees are enjoying October from the comfort of their respective living rooms. 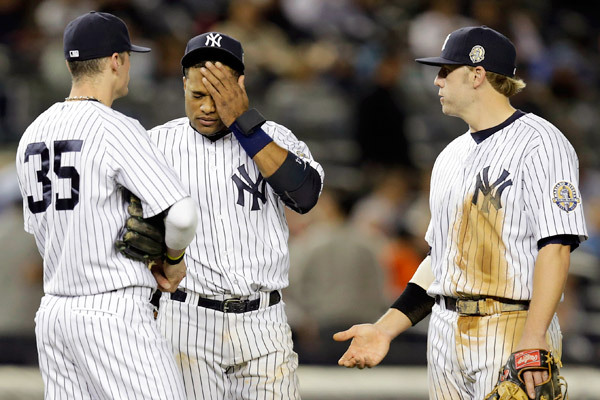 Uncharacteristically, the 2013 Bronx Bombers failed to clinch a playoff berth, thanks to a cavalcade of injuries to key players, a lack of home runs, shoddy pitching, and coming up short when men were in scoring position. 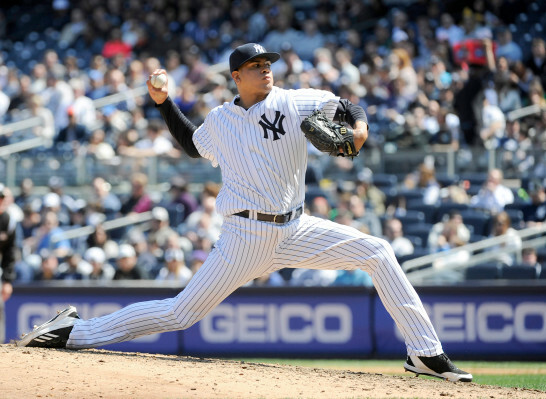 Whatever negative notion you might have in your mind, the 2013 Yankees fit the bill. However they were still able to finish with a winning record; boasting 85 wins – a feat teams like the Houston Astros, Seattle Mariners, Chicago Cubs, Miami Marlins, and a host of others could only dream about. Yes, just because the Yanks are not a part of this year’s postseason tournament doesn’t mean we shouldn’t be proud of them. In the meantime a number of former Yankees including Nick Swisher, Bartolo Colon, Russell Martin, A.J. Burnett, Jose Molina, Freddy Garcia, Mark Melancon, and even the great Don Mattingly have had – or are going to have – a taste of autumn baseball this year with a chance to capture a ring. Only problem is, all of them are not wearing those beloved pinstripes. 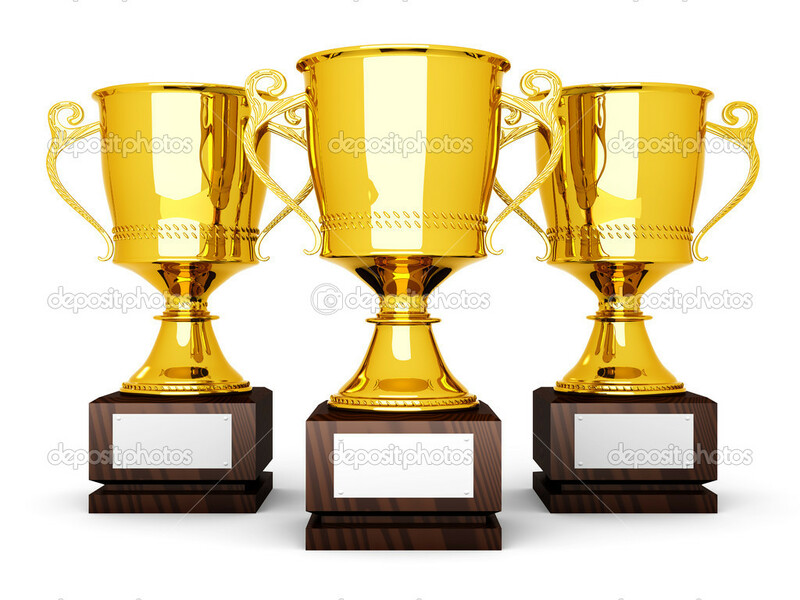 Yet, in keeping with tradition, Yankee Yapping is pleased to introduce this year’s version of the end of the year awards for our Yanks. 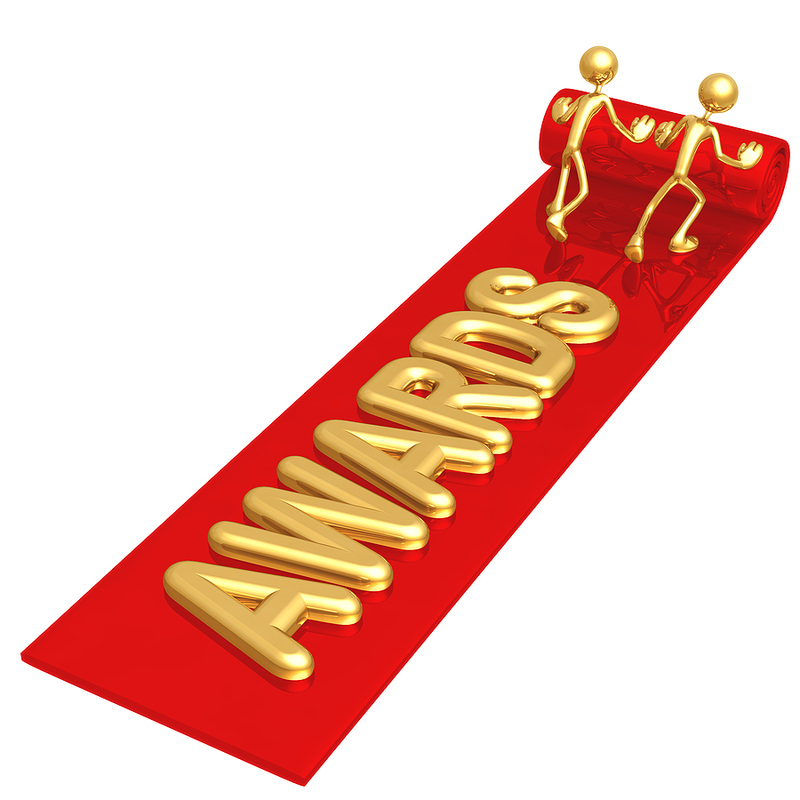 As per the end of every year, the awards are adjusted to fit each of the winners. In a season plagued by injuries and a power outage, Robinson Cano was a constant. The scorching second baseman from the DR demonstrated his solid durability, playing in 160 of the 162 games, and he led the team in basically every offensive category for the full season. 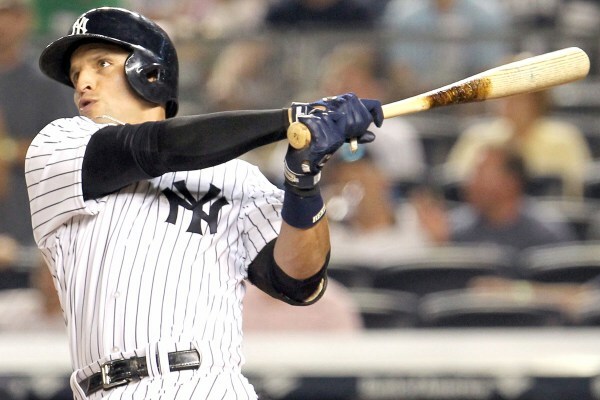 Cano smacked 27 homers (Alfonso Soriano launched 34, though only 17 of them were hit in pinstripes), and knocked in 107 runs with a batting average of .314 – the same BA Alex Rodriguez posted in his absurd, 2007 MVP campaign. P.S. Please come back next year. Only for them to come back and have the “retirement show” be just that: a show. A meaningless, attention-hogging show. Brett Favre, Roger Clemens – I’m looking at you. Pettitte entered that class, but it made little difference. He barely had the chance to pitch in 2012 after being struck in the leg with a comebacker, forcing him to the sidelines for most of the season. And 2013, in a lot of ways, was his final round, as he announced toward the end of the season this year would be his last. Perhaps he meant it this time. I suppose we’ll find out in 2014. At any rate, there was no reason to be a critic of Pettitte in 2013 because, in all honesty, he became the Yankees’ best pitcher. CC Sabathia went through some sort of pitching neurosis this year; couldn’t get batters out and served up an inordinate amount of taters. 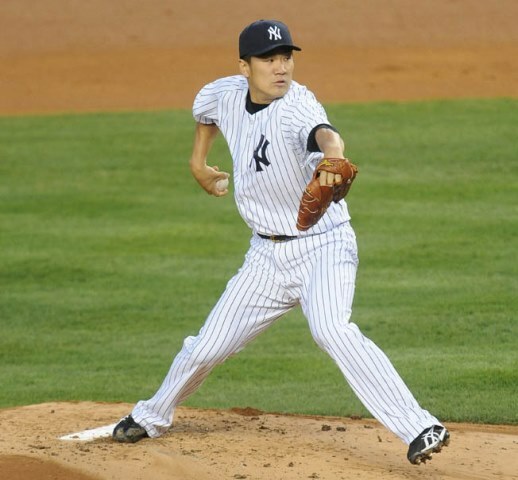 Hiroki Kuroda would have won this award, had he not been the victim of fatigue toward the end of the year. 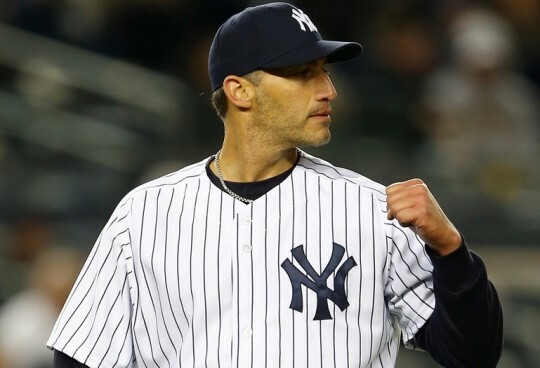 Pettitte made 30 starts at the ripe old age of 41, going 11-11 in a season where run support was in short supply. He even tossed a complete game and logged 185.1 innings, which is impressive for a pitcher who went a full season without playing, only to come back – and sat out with injury upon his return. Nonetheless, Pettitte was an integral part of the Dynasty of the late 1990s, and turned back the clock in a way this season, in being the best pitcher on the staff. He also dethroned Sabathia, who has won “Yankee Yapping Ace of the Year” every year since the inception of this blog. In Game 1 of the 2012 ALCS, the Yankees took a critical blow when their Captain landed awkwardly on his ankle fielding a groundball, fracturing it to effectively end his postseason. All offseason Derek Jeter rehabbed and in his first game of spring ball came up a bit lame after knocking a single to left field in his first at-bat. It was obvious Jeter just wasn’t ready. You cannot replace Derek Jeter. Despite a bad ankle, the Captain worked as hard as he could to return to the field and played 17 games this season when he could have just as easily packed it in; not played a single inning because of his bad wheel. There weren’t too many moments to write home about this season for Jeter (simply because he didn’t see enough playing time) yet his best moment was probably his first at-bat of the season when he clobbered a home run on the first pitch he saw vs. the Tampa Bay Rays on July 28. You cannot say Jeter didn’t try. Not this season, not any season. And for that, he is indeed a warrior that deserves recognition. Before the trade deadline Alfonso Soriano was acquired from the Chicago Cubs and became sort of the metaphorical life preserver for a drowning Yankee offense. Soriano, a Yankee from 1999-03, was welcomed back with open arms by Yankee Universe, and he gave them a lot of reasons to cheer upon his arrival back to the Big Apple. On Aug. 11 he recorded his 2,000th career hit, and two days later drove two pitches out of the ballpark and knocked in a career-high six runs in a single game. It’s difficult to top a performance like that, but he upstaged himself the next day, recording seven RBI. From Aug. 13-16 Soriano had 13 hits and 18 RBIs, becoming the talk of SportsCenter, Twitter, and the baseball world in general. Fonsy also became the only player in history to knock in 18 runs and have at least 12 hits in a four game span, earning himself AL Player of the Week honors. He capped off August with a two home run game on the 27th – the second round-tripper being the 400th of his career. Milestones, home runs, records and a nightly hitting show in the dog days. Soriano was, in a word, hot. And for that, he gets the nod. 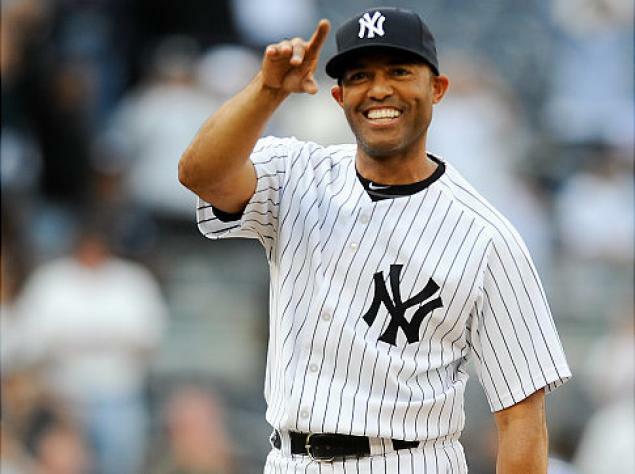 After suffering an ACL tear on the warning track in Kansas City on May 3, 2012 while shagging fly balls during batting practice, I had doubts that Mariano Rivera, at age 43, would be able to return back to his normal, dominant ways. Those doubts weren’t well-founded however, because the Sandman dazzled this year, and went out with one last solid round of work. Rivera might have hit a rough patch in the middle, blowing seven saves, yet it didn’t stop him from showcasing that always-dangerous cutter, as the great Rivera nailed down 44 saves in 2013 – after only posting five saves in six chances last year because of the injury. David Robertson earned himself Yankee Yapping Reliever of the Year in 2010 and ’11, while Rafael Soriano, who supplanted Mo last year, took it home for 2012. But now, for the first time since 2009, Rivera is rightfully the YY Reliever of the Year. 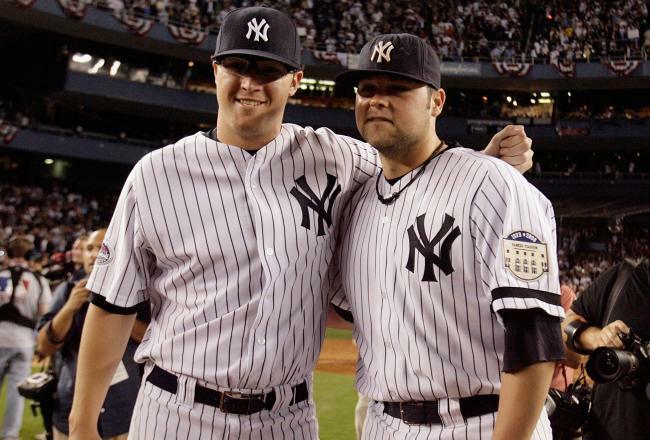 In 2007 two young pitchers emerged into Yankee land, with stuff that promised bright days ahead for the Bronx Bombers, at least in terms of their pitching. Their names were Phil Hughes and Joba Chamberlain. Hughes was dubbed the “Pocket Rocket” by the Sports Illustrated because his style resembled the style of Roger Clemens so closely. Chamberlain came in with all the hype in the world, sporting a 100 mph fastball and sliders that clocked out at 85. He was given the moniker “Joba the Heat” and as a reliever, some even went as far as saying he would be the heir apparent to Mariano Rivera. Yet both have only proved the folks who claim the Yankees don’t draft well. Proved them right, that is. Outside a stint in the bullpen in 2009, and an 18-8 regular season record in 2010, “Phil of the Future” has been anything but good. This year alone Hughes posted a record of 4-14: completely ineffective as a starter. He let up 24 home runs to opposing hitting, coming off 2012 when he was second in the league in the home runs allowed category with 35. Hughes’s ERA after seven years is an unsatisfactory 4.54. Not to mention the fact that he was the losing pitcher in two pivotal games of the 2010 ALCS vs. Texas, a series in which he posted an 11.42 ERA and gave up 11 earned runs in 8.2 innings pitched. What’s more, he’s been riddled with arm and rotator cuff issues throughout his career. Chamberlain was in and out of the starting rotation, and also battened down with injuries. Tommy John surgery and all, Chamberlain never gave the Yankees more than 28.2 innings in three of the seven years the organization has let him hang around (24 IP in ’07, 28.2 IP in ’11, and 20.2 IP in ’12). 2013 was not his year either; his ERA up around 4.93 and control was a problem: 26 walks in 42 innings pitched. The once-electric reliever was relegated to mopping duty. 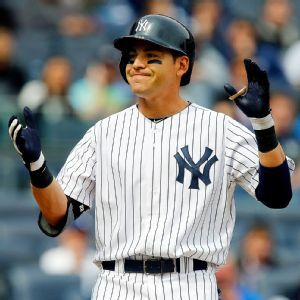 Had the Yankee brass not reversed their roles so many times, it’s possible things could have worked out nicely for at least one of these youngsters – who aren’t youngsters anymore. They are now ineffective pitchers in the middle of their careers on a team that desperately needs solid pitching. As both are free agents now, the so-called “Phil Hughes and Joba Chamberlain era” is likely over in New York. Hence, their winning of this award. I can’t think of anything better than the night of the All-Star Game this summer, July 16, when Mariano Rivera entered the game to a standing ovation from every living, breathing person at Citi Field in Flushing, Queens. And after a perfect inning was named ASG MVP. Oh, wait. Maybe I can. The afternoon of Sept. 22 when the Yankees retired his number 42 in Monument Park with a collection of his past teammates and friends; a beautiful send off to a bona fide baseball legend. Um. How about when his “Core Four” brothers Derek Jeter and Andy Pettitte took him out of the game on Sept. 26: his final appearance ever on an MLB mound; a packed Yankee Stadium crowd becoming misty-eyed. There were too many unreal “MOments” this season, and each of them were well-deserved by the great Rivera. Other teams, even the hated Boston Red Sox, recognized what Mo has meant to this sport, and showered him with earned love, praise, and respect. For all the wonderful memories he afforded us all throughout his Hall of Fame worthy career; for his stellar numbers this season, and the fact that he bounced back from a potentially career-ending knee injury, and most importantly for his humble nature during his farewell tour, Rivera is unquestionably the Yankee Yapping MVP this year. If you were to ask this writer, he should be the league MVP too. But that’s just me. Congrats Mariano, we love you and we will sorely miss you! As it’s already been documented, the Yankees are not playing this October. Yet, a beloved Yankee who will forever live in the hearts and minds of the Bronx Bomber faithful is playing a key role this postseason. Of course I’m talking about the former, graceful, popcorn-stealing Yankee first baseman, Don Mattingly. Good ol’ number 23 is now wearing number 8 in Dodger Blue, having been at the helm of a huge turnaround season for LA, leading them to the NL West crown and a shot at a World Series ring. A ring, by the way, Mattingly missed by one year. 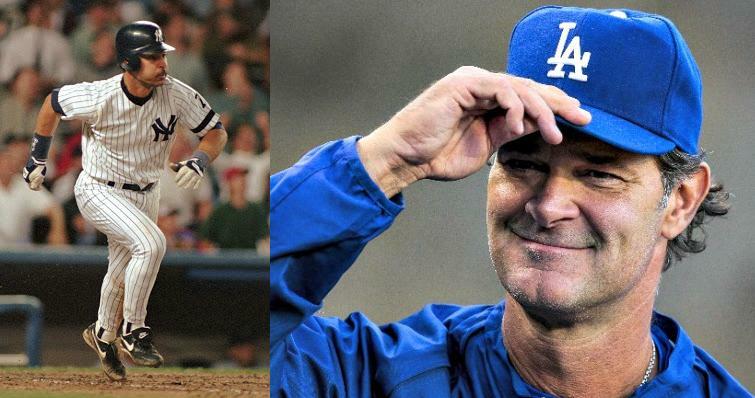 Back problems forced Mattingly to retire after the 1995 season, and the Yankees supplanted him with Tino Martinez. 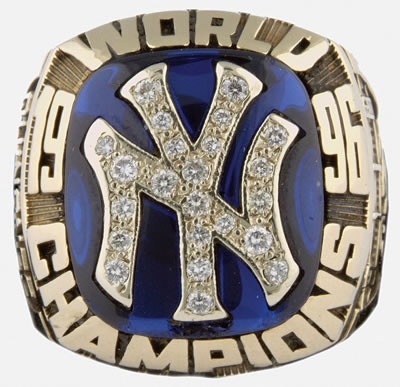 Mattingly’s successor and the new wave (which included Jeter, Pettitte, and Rivera) went on to win it all in 1996, the sacred ring eluding “Donnie Baseball” by one year. That was of course after Mattingly spent his entire career in pinstripes. As I’m typing this, the Dodgers are up 6-1 in Game 1 of the NLDS over the Atlanta Braves, certainly off to the right start; the quest for the ring Mattingly never got beginning the way a manager would want it to begin. It’s only fitting to root for him, given all the loyal years of service Mattingly gave the Yanks, coming away empty-handed year after year and coming up short by just one season. A lot of folks I’ve chatted with want the Pittsburgh Pirates to win, given their postseason drought. The St. Louis Cardinals disposed of them 9-1 in Game 1 of their NLDS, however. Unlike the Dodgers, they’re off to a slow start. I’ve heard others say they are rooting for Oakland; wanting A’s General Manager Billy Beane to win the last game of the season he never won in the Moneyball movie. Even some fans would like to see Tampa Bay do it, since the Rays have never won. No surprise: no Yankee fan I’ve spoken with wants to see Boston win it all. If an NL team wins the World Series this year, the Yankees can still claim they were the last AL team to win it all, obviously in 2009. (SF Giants 2010, Cardinals ’11, Giants ’12). Again, perfectly fitting to root for Donnie. 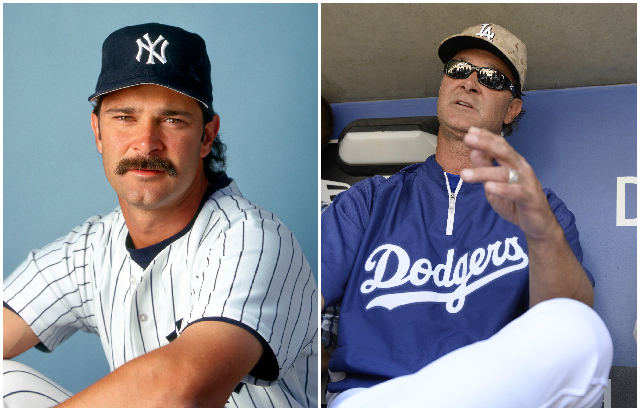 Yankee Yapping is pulling for you, Mr. Mattingly! You “think blue” and go get that ring. Well, there you have it. The 2013 Yankee Yapping awards are a wrap. Congrats again to all who won! As the end of the 2010 regular Major League Baseball season rapidly approaches, the Yankees once again have lived to play autumn baseball in New York. At the very least, the Bronx Bombers will go into the postseason as the American League Wild Card team. Yet they can still capture the American League Eastern Division over the Tampa Bay Rays. At press time they are a ½ game out of first place in the AL East. With only three games left after tonight’s 8-3 loss vs. the Toronto Blue Jays, it is once again time to hand out the Yankee Yapping End of the Year Awards. 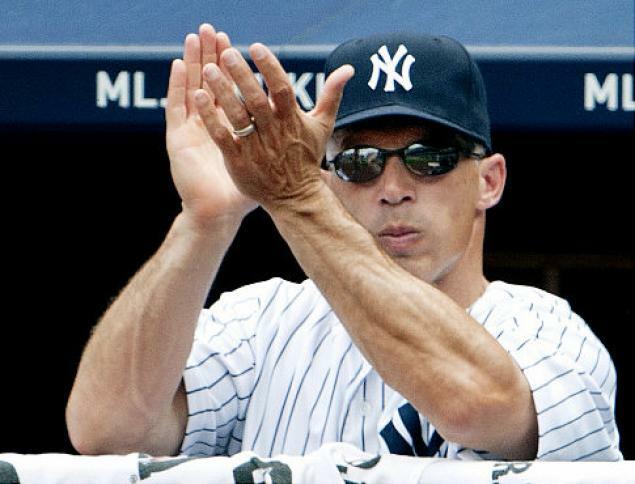 Last year I gave out various commendations to numerous Yankees who showed what being a Bronx Bomber is all about. Since 2010 was a stark contrast to 2009, there are new awards this year to accommodate what each player has done or accomplished this past season. 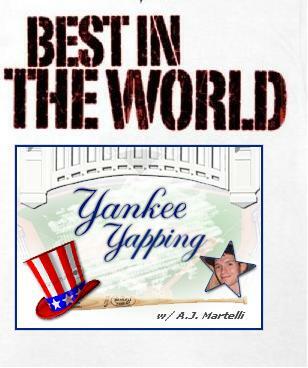 Without any further ado, here are the 2010 Yankee Yapping Awards! The Yankees are very lucky to have a player like Robinson Cano. This season, the slugging second baseman has put together an MVP caliber season with 28 home runs and 106 RBIs to this point. His numbers indicate a great year, but he did not win the YY MVP simply because of his offensive production. His defense and overall character put him over the top. In 155 games at second base this season (talk about durability!) Cano has only committed three errors. He has also helped turn 111 double plays and has secured a fielding percentage of .996. Can you say Gold Glove? Cano has also had the most consistent season among all Yankee hitters. Derek Jeter is currently hitting under .300, Mark Teixeira got off to a tortoise-like start, and Alex Rodriguez spent time on the disabled list. Cano did not slip under .300 this year, nor did he start off slow or get injured. His season has all the makings of a valuable player. I’ll be the first to admit that when the Yankees let Johnny Damon go…or he let himself go…that I thought picking up Marcus Thames was a bad idea. He had already been a Yankee in 2002, although he was not what we would call a real Yankee. 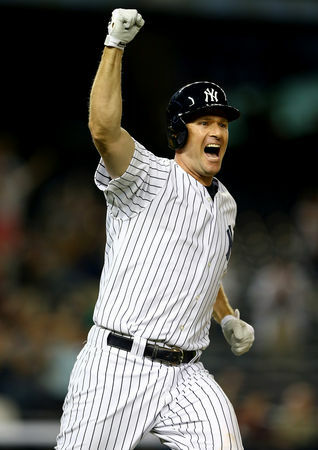 Everyone knows that, in his first stint in pinstripes, Thames clubbed his first career home run in his first career at-bat off brand-name future Hall of Famer Randy Johnson. What most people don’t know is that home run was the only long ball Thames hit in his first go-round with the Yankees and he only played seven games. 2010 was his second chance and he certainly took advantage of it. To go along with his batting average of .291, Thames has smacked 12 home runs this year and has driven in 33 runs. Two of his homers this season stand out to me. First off, his third home run of the year, which came on July 11–only because of who he hit it off: Brian Sweeney of the Seattle Mariners. As almost everyone knows by now, I interviewed Sweeney over the summer and he is a graduate of my College. That home run was bittersweet for me. I was happy to see Thames get around on a hanging curveball and smash a homer, but at the same time I felt bad for Sweeney. Being such a nice guy and, without any sarcasm, the best interview I have ever conducted, I had no choice but to feel remorseful for my fellow Mercy alumnus. But Thames did a fantastic job of clubbing the ball! The second home run that sticks out was his walk-off blast against Jonathan Papelbon and the Boston Red Sox on May 17. After A-Rod tied the game with one swing of the bat, Thames played the role of hero and swatted Papelbon to a loss. A glorious home run to cap off a glorious victory over Boston in the Bronx. I may have said some harsh things about him at the beginning of the year when he struggled, but he has proved me wrong. Congrats Marcus! He had a terrible season. I know. All of Yankee Universe knows. The whole world knows. A.J. Burnett has one more start this season (on Saturday in Boston) and will finish 2010 under .500. He is currently 10-15 with an earned run average of 5.33. In his last 10 games Burnett is 1-6 with an ERA of 6.26. Opponents are hitting .286 against him and he has allowed 107 earned runs this season. If that doesn’t scream the words “off-year” I really don’t know what does. Many Yankee fans are skeptical about how he will perform in the postseason and would not trust Burnett with the ball in an important game. Yankee Universe also feels he should be bumped from the number two spot in the starting rotation; some are even going as far as saying he should be put in the bullpen. I agree. He should be bumped from the number two spot and I doubt that he will be plugged into any spot in the starting rotation, at least for the American League Division Series. If he goes to the bullpen, he might be able to carve a niche for himself, the same way Phil Hughes did last year in relief. Although Burnett had an abysmal year, the one thing I will not do is give up on him. I understand how poorly he produced over the summer, but something many fans forget is that he began the year at 4-0 with an ERA under three. He got off to the best start of his career only to have it collapse on him; the most successful start of his life tragically morphed into the worst season he has ever had. The other day I was asked if the Yankees would trade Burnett over the off-season because of his poor season. The answer is easy: No. Here are three reasons Burnett is staying in pinstripes. 1) His salary. He is owed $49.5 million over the next three years. Give me the name of a team who is going to pick up that tab? Oh, that’s right. You can’t. 2) His trade value. With his lopsided numbers, who would want him? 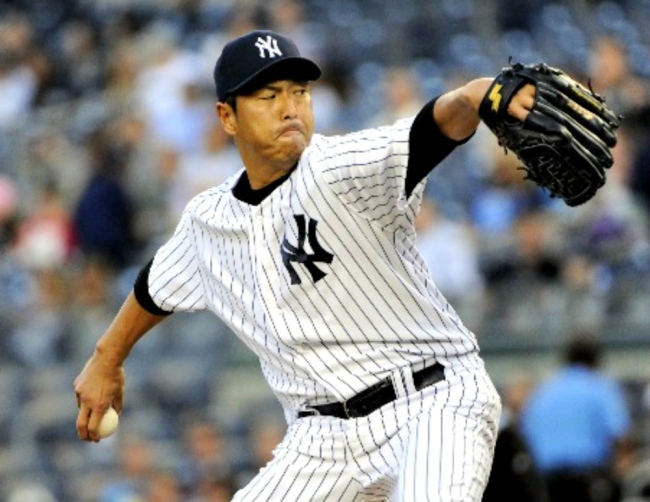 3) The Yankees’ faith in their big free agent pitchers. Anyone remember Carl Pavano? He was owed less money than Burnett, pitched worse than Burnett, and the Yankees held onto him without even trying to shop him. It’s no contest. Burnett will be in pinstripes for awhile. And while he is in pinstripes, he needs to learn how to handle himself, go out and win games. I have seen how physically capable Burnett is really is when he is pitching. He can throw 96-98 mph fastballs, something not even Mike Mussina could pull off in 2008, the year he won 20 games. I think it’s all mental when it comes to Burnett’s struggles. Perhaps he should consult the team psychiatrist. Wait, is there a team psychiatrist? At any rate, it’s a not a particularly good award to win, A.J. But I still have faith that you can improve, bounce back, have a solid postseason like last year and return strong in 2011. I still believe in you, A.J. We A.J.s have to stick together through thick and thin. First of all, allow me to explain the nature of this award. I am handing out this award to two players who the Yankees signed, are not under contract for next season, and are most likely not coming back next year. I had no choice but to give it Javier Vazquez and Nick Johnson. When the Yankees decided to acquire Vazquez during the off-season, I was unbelievably confused. With a somewhat failed season in pinstripes already under his belt (2004) it shocked me that the Yanks went out and traded Melky Cabrera for Vazquez during the winter meetings. This season just proved to me that Vazquez is not and never was suited for pinstripes. The reason the Yanks wanted him was because of how well he pitched last season, but what they did not take into consideration was that he pitched in the National League. Vazquez made the move from the NL to the AL, and not just the AL–the AL East, where the best of the best play. And when he made that move, he traveled to a 10-10 record this year with an ERA over five. Talk about a waste of money and time. I think his uncle, Larry Bowa, should chastise him for being such a mediocre and otherwise useless ballplayer. The Yanks signed Johnson to be an everyday designated hitter and replace Hideki Matsui in the lineup. His numbers: 24 games played, two home runs, eight RBIs, and a .167 batting average. Sorry, I had to run to my bathroom and puke. Both Vazquez and Johnson are no longer under contract for 2011. Thank God. Congrats on the award, fellas. Have fun on another team next season! When all the dust had cleared at the end of 2009, CC Sabathia had 22 wins, including the postseason. The postseason has not even begun this year and the Yankees’ number one man has 21 wins. With that, he became the first Yankee to win 21 games in the regular season since Andy Pettitte, who accomplished the feat in 1996. If the regular season is any indication of how Sabathia will perform in October, the Yankees will be in excellent shape every time he toes the rubber. Just as Burnett has had the worst season of his career, Sabathia has statistically had the best season he has ever had. Sabathia logged 237 2/3 innings this year, coupled with 197 strikeouts. He made 34 starts, tossed two complete games, and opponents only hit .239 against him. If all goes right for him again, he could capture another postseason MVP award, as he was the American League Championship Series MVP in 2009. Either way, I have no doubt that Sabathia will have more hardware in his trophy case very soon. Until then he is the Yankee Yapping Ace of the Year. Congrats CC! *Note: CC has won this award for the second year in a row! When the trade deadline neared the end, the Yankees picked up three notable players: Lance Berkman, Austin Kearns, and Kerry Wood. Without a doubt, Wood has made the best impact of all three players. Wood was the Cleveland Indians’ closer and the Yankees needed to add a reliever to aid their scuffling bullpen. Suffice it to say, they added the right man. 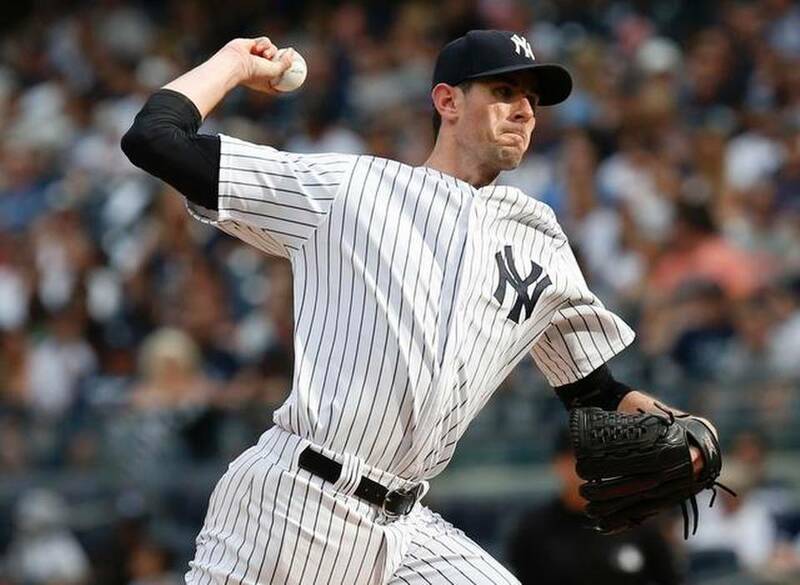 Wood has posted a low ERA in pinstripes and has really become a solid arm in relief. Throughout his career, Wood has taken a lot of criticism because of his injuries; I am sure the Yankees knew about that when they traded for him. However, he was a former National League Rookie of the Year (1998, with the Chicago Cubs) and certainly possessed the capability to change the atmosphere of the bullpen. It’s almost as if when Wood arrived, things started to turn around for them. I remember his first outing as a Yankee against the Tampa Bay Rays. When Wood tossed that knee-buckling breaking ball and caught Evan Longoria looking like a deer in headlights, I knew right then and there he would fit in right away. Looking at his last 10 appearances alone is proof of that: 10 innings, no runs, four hits, five walks, 12 strikeouts, and an ERA of 0.00. He has flourished in his role as a late-inning relief pitcher and if he keeps it moving, he will be a wonderful asset when the playoffs begin. I know what everyone is thinking: how in the world could I have not awarded this honor to Mariano Rivera?! I would just like to say that The Great Rivera is his own “Walking Award,” so-to-speak. Rivera won it last year and he followed that up with another Mo-like season. 32 saves and a puny 1.32 ERA. Typical Mo. 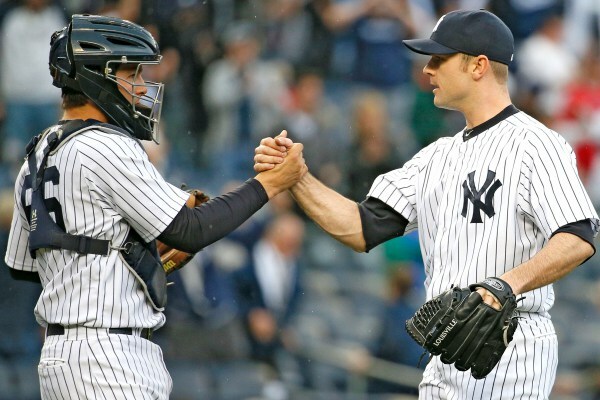 But I am giving it to David Robertson simply because of how far he has come this year. At the outset of the season, Robertson could not get anyone out. He was placed in easy-going situations and lost control of everything. Case-in-point: Opening Day vs. the Los Angeles Angels. Robertson came into the game in a situation where there was absolutely no pressure; the Yankees were ahead 7-1 in the top of the ninth inning and he allowed that pressure get to him. He wound up surrendering a grand slam to Bobby Abreu and he nearly gave up the game because of it. That’s precisely the attitude that won him this award. Well, that and his 67 strikeouts in 59 2/3 innings pitched this season. He never gave up, battled back from defeat, and is a solid and trustworthy arm out of the bullpen. He deserves the honor. Congrats David! As I mentioned before, Mark Teixeira began the season awfully slow. He was singled out on ESPN and every other sports media outlet about how he was not producing along with being criticized for his low batting average and meager power numbers. But by around June it all changed and the sleeping giant woke up. The power-hitting first baseman flipped the “on switch” and quickly became the dangerous hitter he has always been. Teixeira will finish 2010 with over 30 home runs and 100 RBIs for his second straight year in pinstripes. He has 33 home runs and 107 RBIs at press time. The reason he is regarded as a warrior is because he has been playing for a number of days, possibly even weeks, with a broken toe. Despite a relatively painful injury, he managed to keep himself in the lineup and at first base every day. 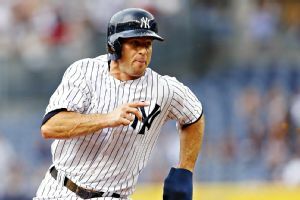 Obviously playing in pain, Teixeira maintained his season and never let it affect him; Paul O’Neill, revered as the consummate “Yankee Warrior,” would certainly be proud of him. Whip out the mustard and rye: it’s grand salami! Not once. Not twice. But three times this season Alex Rodriguez has delivered with the bases loaded. The former three-time AL MVP clobbered three grand slams this season, which accounts for 3/10 of the Yankees’ grand slams this year. In fact, the Yankees tied their single season record for grand slams, originally set in 1987–Don Mattingly led the Yanks that year with six grannies out of their 10. On May 14, Rodriguez visited granny for the first time this season. Minnesota Twins reliever intentionally walked Teixeira to pitch to Rodriguez–a strategy that never seems to pay off, according to the numbers. The Yankee third baseman responded by crushing a go-ahead grand slam over the left field wall to give the Yanks a 7-4 edge. They went on to win 8-4. 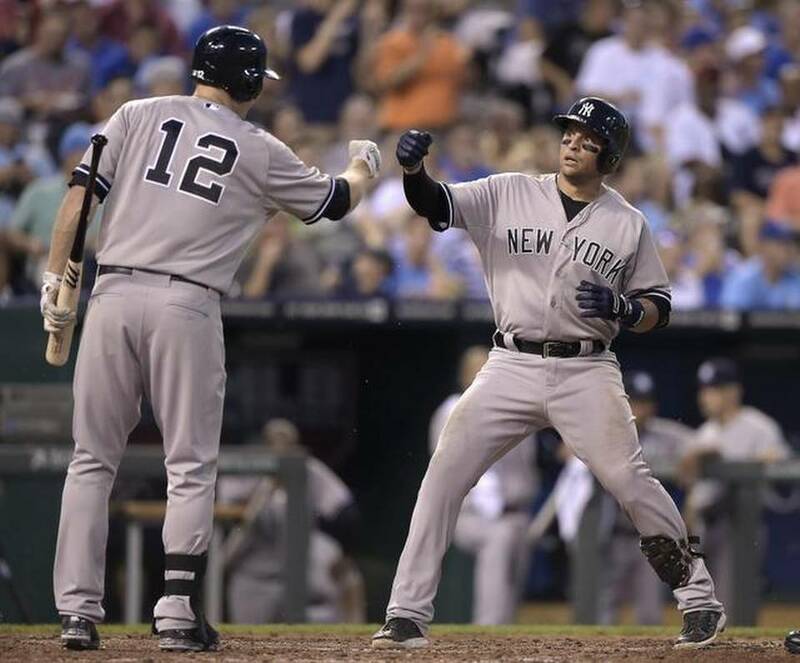 On May 31, merely 17 days after the slam vs. the Twins, A-Rod stepped up to the plate against the Indians. With a full count, Rodriguez smashed a bomb into Monument Park, a glorious grand slam home run to give the Yanks a 6-1 lead over the Tribe. Once again the Bombers cruised to a victory, 11-2 over Cleveland. Rodriguez struck one last slam on July 6 in Oakland vs. the Athletics. 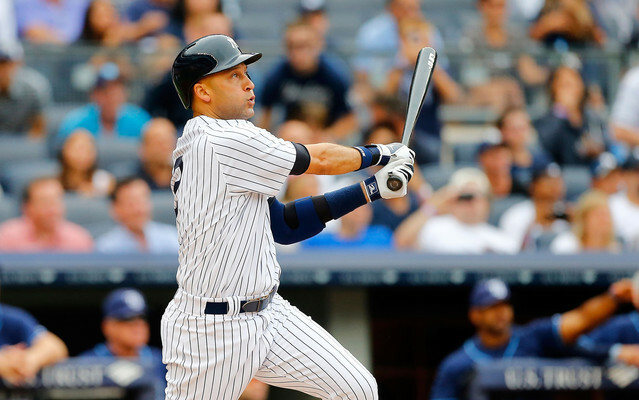 A-Rod helped slam the Yanks to a 6-1 win. He came up in the top of the third and blasted a grand slam off Trevor Cahill, driving in four out of the Yankees’ five runs that inning. In addition to his slam, Rodriguez later came up in the sixth and hit a solo homer, as he knocked in five of the Yanks’ six runs by himself. 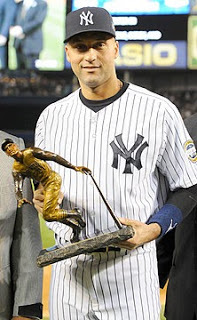 A-Rod’s excellence and ability to come through when the bases are loaded earned him this award. Hopefully he can continue to rake when the postseason starts. Well that does it for this year. Either way it goes, the Yankees have an opportunity to repeat as World Champs. While whether they win it all or not remains to be seen, it’s clear these standout players made a difference in New York this season. 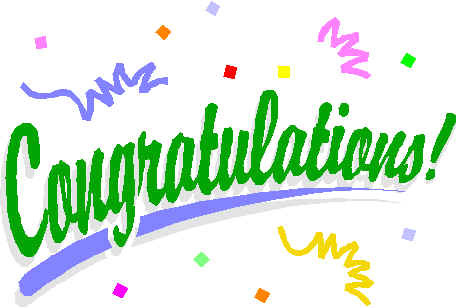 Congrats to all the Yankee Yapping Award winners and to all of the Yankees. We’ll see you in October. Good luck! First I’d like to apologize for not blogging in awhile. I have had a number of computer problems these past couple of weeks; my laptop has not been functioning properly and I haven’t been able to do any writing or Yankee Yapping. Needless to say, not being able to write has been killing me! My dad temporarily solved the problem and allowed me to borrow his laptop while mine gets fixed. So a big thank you goes out to him for that. Last Wednesday I visted Yankee Stadium for the fourth time this season and for the fourth time they won. 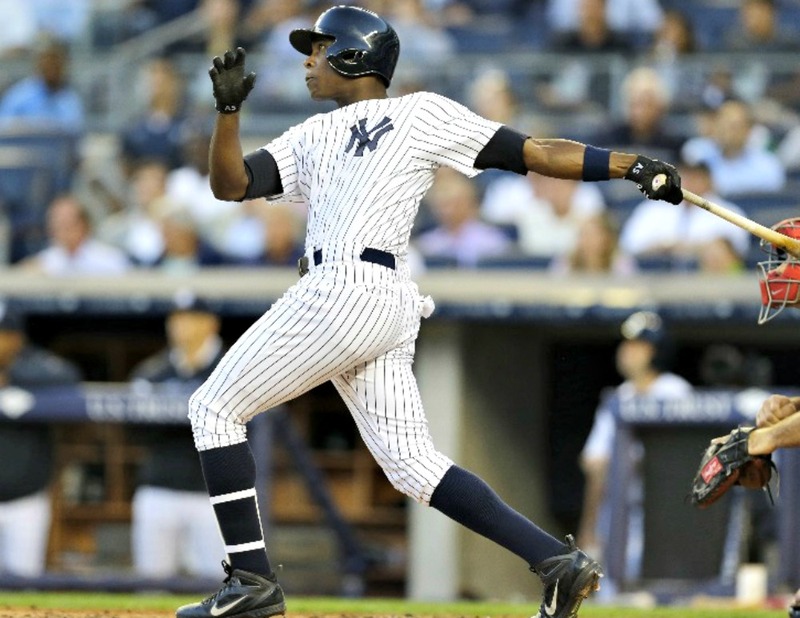 The Bronx Bombers beat the Detroit Tigers 9-5 and went on to take three out of four from them. 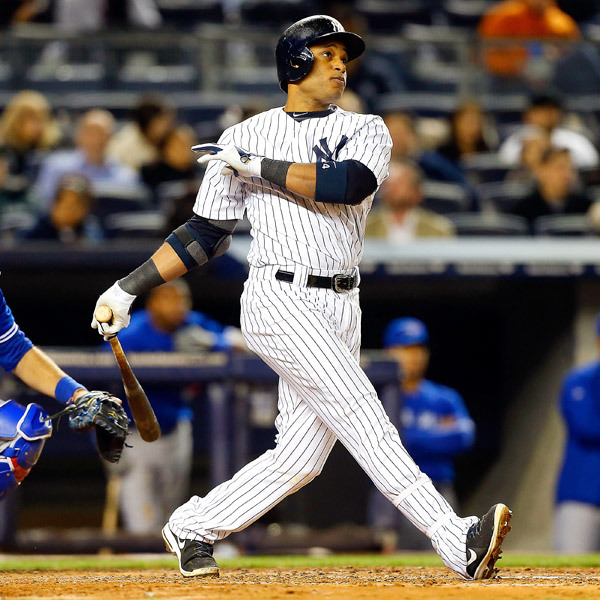 Mark Teixeira, Robinson Cano, and Curtis Granderson led the way for the Yanks, each with a home run on the night. Detroit’s Miguel Cabrera put on a hitting show, smacking two homers of his own. Left fielder Don Kelly also homered for Detroit, as the ball was certainly exploding off the bats last Wednesday night. The real story however was where I went before the game. For the first time in the New Yankee Stadium I visited Monument Park. I only remember visiting Monument Park in the old Stadium once–July 2, 2002. Monument Park in the old Stadium was positioned behind the left-centerfield wall. It now sits directly behind the centerfield wall, and I have to say, the experience of going there in the new house just wasn’t the same. I hate to think that way, but it’s the truth. Modern day Monument Park simply doesn’t have the old school feeling anymore. With all the up-to-date features in the new ballpark, the place where the Yankees once honored their legends seems to have become just another meaningless, new-age attraction. Of course all of the same Monuments and plaques are still out there, but it is not the same. Although I dislike the way Monument Park is constructed, I cannot say I am entirely unhappy with it. I loved seeing all the retired numbers and momentos, which I had not seen in eight years. For the first time I saw the monument built to remember those who lost their lives on September 11, 2001, which was a moving experience. Along with the 9/11 monument, it was great to see the plaque the Yankees put up for Pope Benedict XVI. His Holiness celebrated mass in April of 2008, following in the footsteps of Pope Paul IV and Pope John Paul II, both of whom also celebrated mass at the old Stadium. The aren’t kidding when they say Yankee Stadium is a cathedral. The Yankee centerfielder spent 16 seasons in pinstripes. 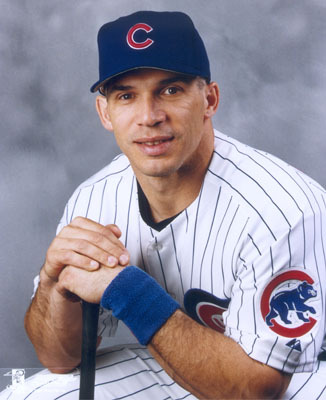 He won four World Series Championships, six American League pennants, four Gold Glove Awards, the 1996 American League Championship Series MVP Award, the 1998 Batting Title, and was selected to the All-Star Game five times. That’s a lot of accomplishments for one player with one team. 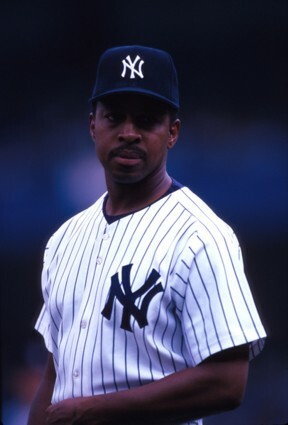 Looking past all of the awards and accolades, the most telling point about Williams is that he spent his entire career with the Yankees. In this day and age with free agency and trades, it’s remarkable that he was able to stay with the Yanks his whole career. Although it almost didn’t happen. After the 1998 season, Williams came dangerously close to leaving, due to the expiration of his contract. The Boston Red Sox were one of the leading teams that seeked out Williams and believe it or not, he almost went to the Red Sox. The Yankees were trying to acquire Albert Belle and nearly gave up their prize centerfielder. I just could not have imagined Williams in a Red Sox uniform. It would have broke my heart, but honestly, I still would have loved him for all he did as a Yankee. Thankfully it did not get that far. The Bronx Bombers came to their senses, dumped the idea for acquiring Belle, and Williams was back in pinstripes—not only for 1999, but for the rest of his career. He went on tho scale the Yankee all-time lists in hits, doubles, extra base hits, home runs, walks, and RBIs. No one has worn his number 51 since he retired…or I should say since he did not return to the Yankees in 2007. If you ask me, Williams deserves the honor of having his number sit in Monument Park alongside the Yankee legends of old. 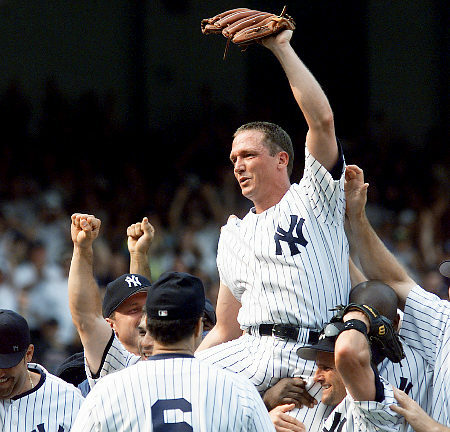 “The Warrior” spent nine seasons with the New York Yankees, all of them as a fan favorite. The short-temepred right fielder was selected to five All-Star Games and won a total of five World Series titles, four of them in pinstripes. If anyone should be in Monument Park, it’s Paul O’Neill. The late George Steinbrenner gave O’Neill his “Warrior” nickname sometime in the mid-’90s. Steinbrenner had seen how O’Neill reacted to certain calls made by umpires. When he did not agree with a call, he would let the ump know about it…most of the time in angry fashion. O’Neill’s toughness never came into question. In the past I have given my opinion on O’Neill, and I cannot say enough good about him. He was one of my all-time favorite Yankees and one of the most fierce competitors I have ever seen play the game of baseball. He had a strong hatred for losing and he will always be remembered by me as a winner. In 2008, LaTroy Hawkins wore the number 21. 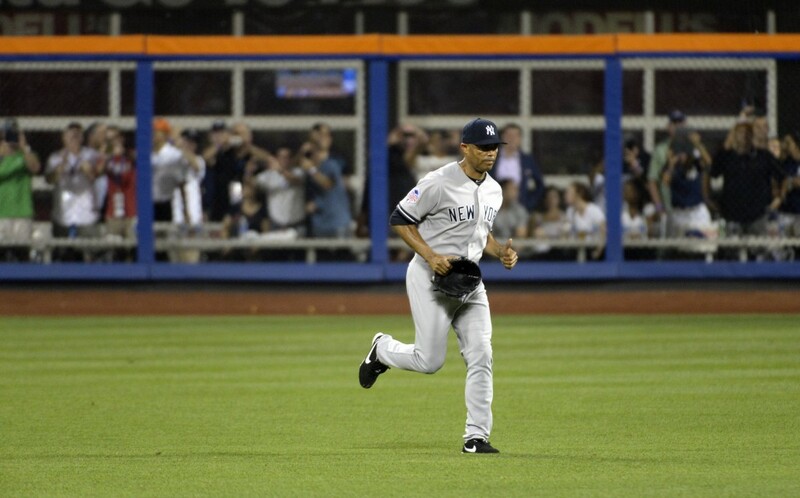 Running in from the bullpen at Yankee Stadium, he was booed overwhelmingly. He asked Derek Jeter why he was being booed at home, and Jeter responded by saying that his number was the issue. The next day Hawkins swapped his number 21 for 22. Since then, the Yankees have taken the number out of circulation and no other player has worn it. It is my best guess that it will be retired by the Yankees at some point. Although he is the current manager of the Los Angeles Dodgers, Joe Torre’s number is worthy of retirement in Yankee lore. Torre served as Yankee manager from 1996-2007, standing at the helm of 12 playoff appearances, four World Championships, and six A.L. pennants. He is also one of the winningest managers in Yankee history. 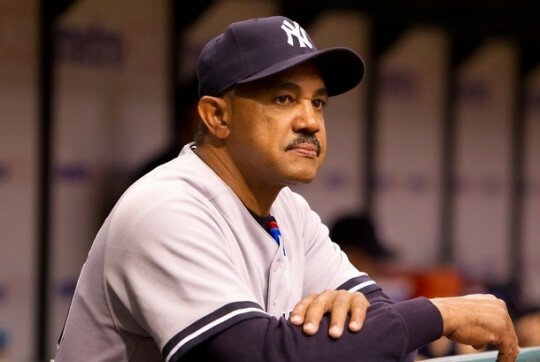 Before the Yanks won the World Series in 1996–Torre’s first year as Yankee skipper–the Bronx Bombers had not been to the World Series since 1981. There is no denying the fact that Torre brought the Yanks back from mediocrity and led the team to a Dynasty. 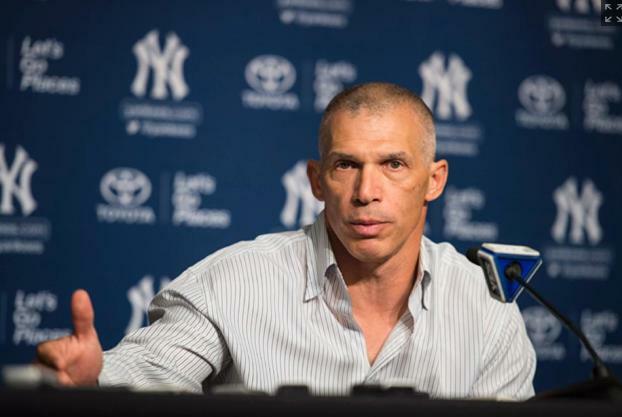 There’s no way the Yanks would have been as good as they were without his leadership. However, the one thing that might prevent his number from being retired was his book. “The Yankee Years” (in a way) strained his relationship with the organization, and overall his departure left a bad taste in everyone’s mouth. Nonetheless he is still a legendary Yankee and like Williams and O’Neill, his number has not been used by another Yankee player since he left. I have mixed feelings about Torre right now. I love and respect everything he did as Yankee skipper but some of the remarks he made left me thinking about him. I also don’t agree with how he managed the bullpen toward the end of his tenure in pinstripes. Yet I still believe he deserves a spot in Monument Park. 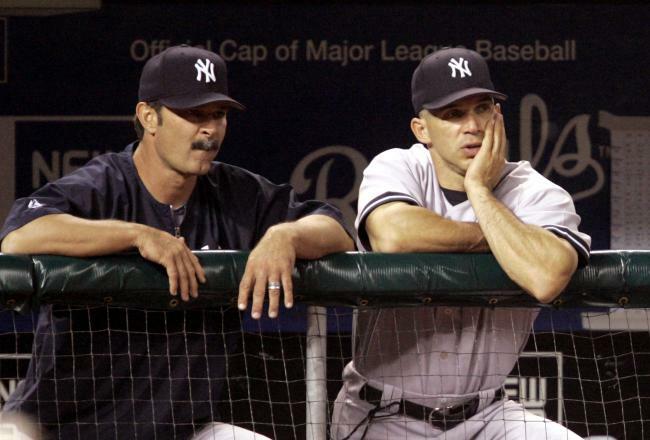 Maybe when Torre retires and all the smoke is cleared, he and the Yankees can reunite; possibly patch things up. In order for his number to be retired, I believe that has to happen. When it does, I look forward to his special day when we celebrate everything he did for the Yanks and all of his wonderfull accomplishments. The last Yankee to have his number retired was Ron Guidry, back in 2003. Before Guidry, Don Mattingly’s number was retired in 1997. Looking at every number out in Monument Park, it seems there is at least one Yankee represented for every era. I think what the team needs now is a player from the Dynasty of the late ’90s represented. Williams, O’Neill, and Torre all fit the bill and are all deserving of the honor. The question is, when will the next Yankee number be retired? I hope they don’t wait until Jeter is done playing. If you ask me, they should give some other players their due and then when Jeter retires, hold the biggest ceremony ever in his honor. Until then, consider Williams, O’Neill, and Torre.